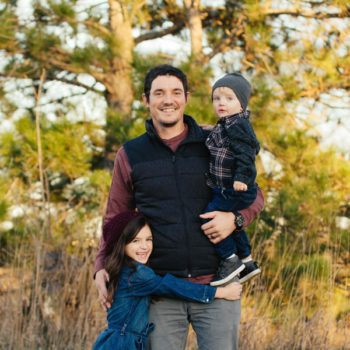 Zach started with Berens Construction in 2008 as a siding & window installer. He later transitioned into sales and operations in 2012, then Co-owner in 2015. An insurance claim specialist, he has assisted in over $5,000,000 in residential restoration property claims. Grew up (literally) in the business with her father and officially started with Berens Construction in 2014. Became Co-owner in 2015. Original owner and operator for 40+ years, Bob started Berens Construction in 1979. Mark offers 40+ years of experience with Berens Construction, Inc. 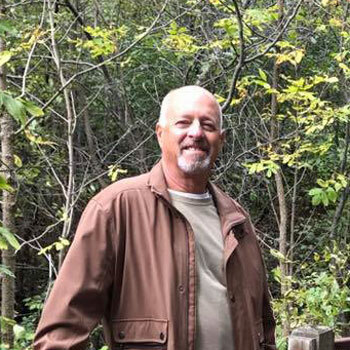 Originally from Dunlap, IA, Mark has been involved in every possible kind of midwest exterior project. Carter offers 40+ years of experience with Berens Construction, Inc. 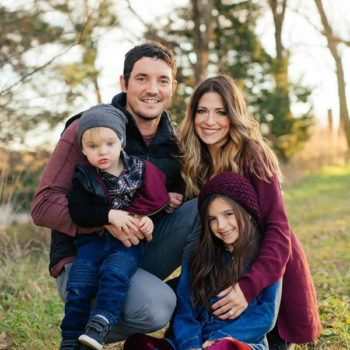 Originally from Dunlap, IA, Carter has been involved in every possible kind of midwest exterior project. Andy offers 20+ years of experience with Berens Construction, Inc. Originally from Panama, IA, Andy has installed every brand and model of windows and doors. A versatile worker originally from Omaha, NE, Angelo is refining his craft and becoming versed in windows, siding and doors. 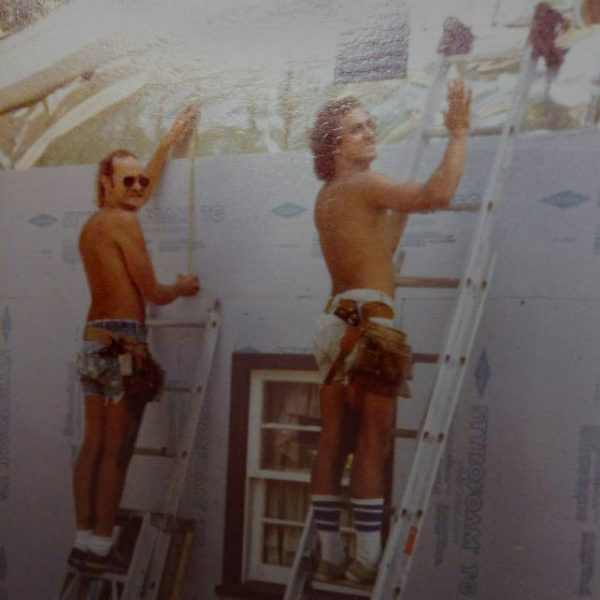 Our Birth- Berens Construction, Inc. was founded by Bob Berens in 1976. Bob grew up in Dunlap, IA, and moved to Omaha, NE after he graduated high school. In an effort to make extra cash, (due to a low paying job), he borrowed tools from a neighbor and worked to complete small construction jobs on the side. He soon realized he had an eye for exterior home remodeling, and started landing subcontract work frequently. His successes as a subcontractor eventually led to the idea of starting his own business. Berens Construction, Inc. built a free standing office and warehouse, and moved the operation to Gretna, NE. This move proved to be a fruitful one, as the company became one of the top exterior remodeling companies in Gretna and surrounding areas. Two years later, in 1995, Berens Construction became Accredited with the BBB with an A+ Rating, and have remained on the BBB Honor Roll with an A+ Rating ever since. A year prior, Zach Sciscoe started working for Berens Construction, Inc. He started as a laborer, and worked his way up to sales, and project management. Zach was instrumental in the growth of roofing services. In 2015 Zach and Molly Sciscoe became the owners of Berens Construction, ensuring that the company will stay current and grow for the next generation. In an effort to have the family business closer to home, and in a more central location, Berens Construction moved their offices back to Omaha, NE. 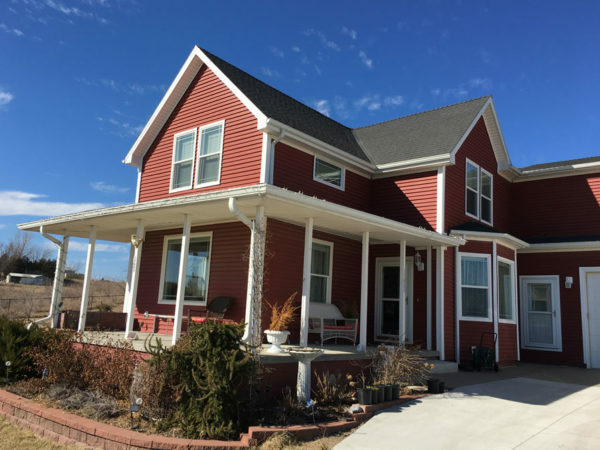 While Berens moved its offices and showroom back to Omaha, they continues to provide window, siding, roofing, doors and more all of Omaha and surrounding areas!